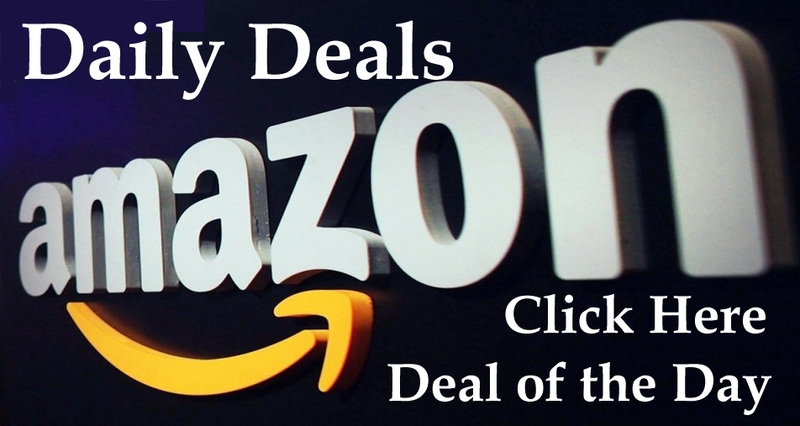 Price: $24.95 & FREE Shipping on orders over $35. 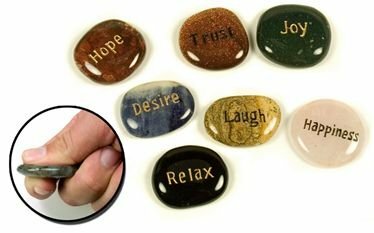 Inspire, motivate or recognize with a set of 12 inspirational stones. Best Amulets Collection. Perfect to Share with Someone you Care about, as Unique Gift Idea or get it for your Self as pocket totems. 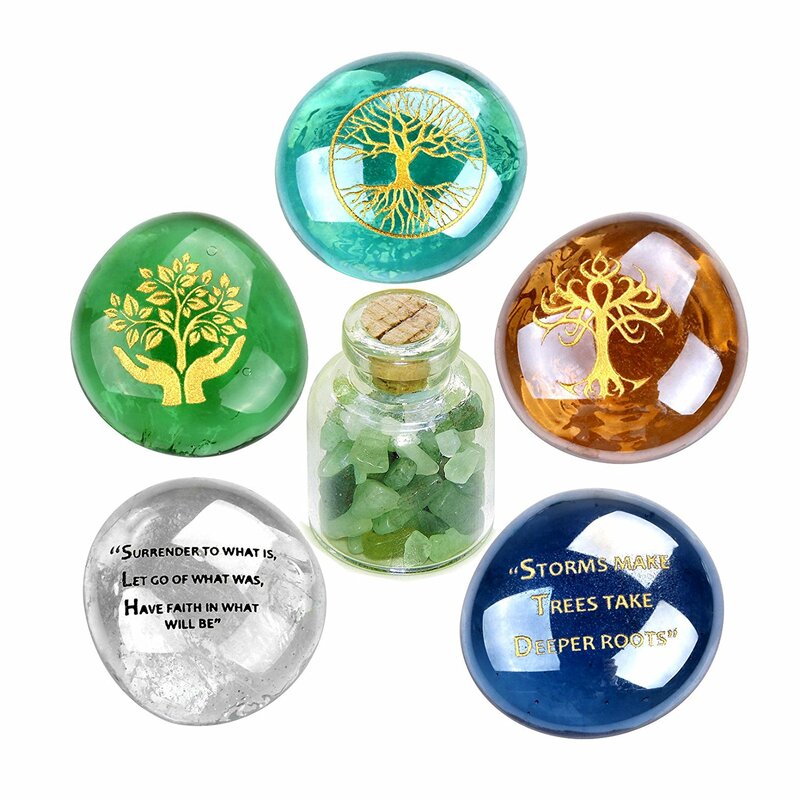 Set of 5 Engraved and Colorful Glass Stones with Inspirational Symbols and 1 Gemstone Bottle. Size: Each Glass Stone is approximately 1.5 inches. Gemstone Bottle Size: 30mm X 21mm (Small Bottle). Each Inspirational Set is Engraved with Love and Care. Colors of stones may vary. Comes in Amazing Gift Packaging BestAmulets Branded Sliding Box and Included Velvet Pouch to carry on with you every step of the way. 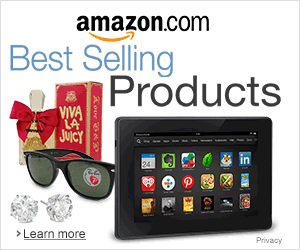 Absolutely Special and Unique Inspirational Amulet Glass Stones and Gemstone Bottles Set. 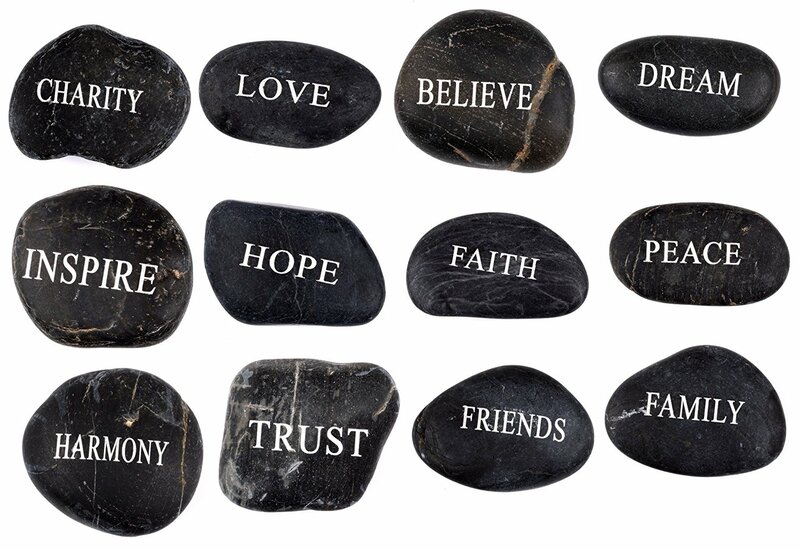 Each Stone is Engraved with Love and Care and comes in Amazing Packaging. 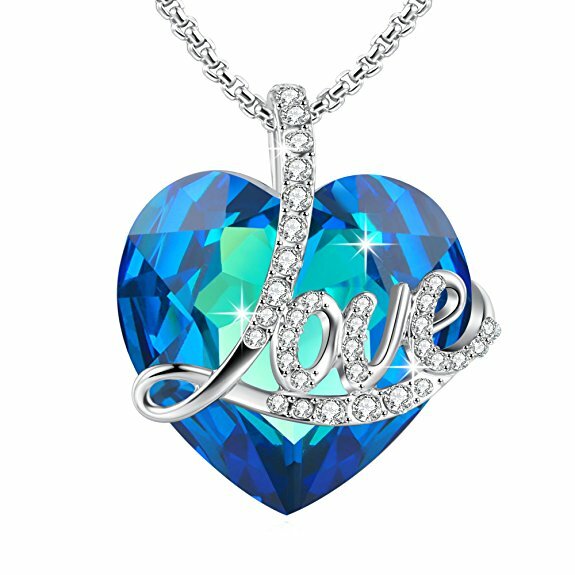 You may get it for yourself or Share it with someone you Love and Care about. Also Great for Geocache Swag. Perfect for Party Favors or as Unique Gift keepsake totems. Amulets Statement: Storms makes Trees Take Deeper Roots! Surrender to What is, Let go of What Was, Have Faith in What Will Be! This Set Includes: “Storms makes Trees take Deeper Roots” Inspirational Engraved Stone, “Surrender to What is, Let go of What Was, Have Faith in What Will Be” Inspirational Engraved Stone, Celtic Tree of Life Magical Symbol Inspirational Stone, Tree of Life Supernatural Powers Roots Inspirational Symbol Stone, Hands Holding Tree of Life Inspirational Symbol Stone and Small Gemstone Bottle filled with Natural Green Quartz Gemstone. 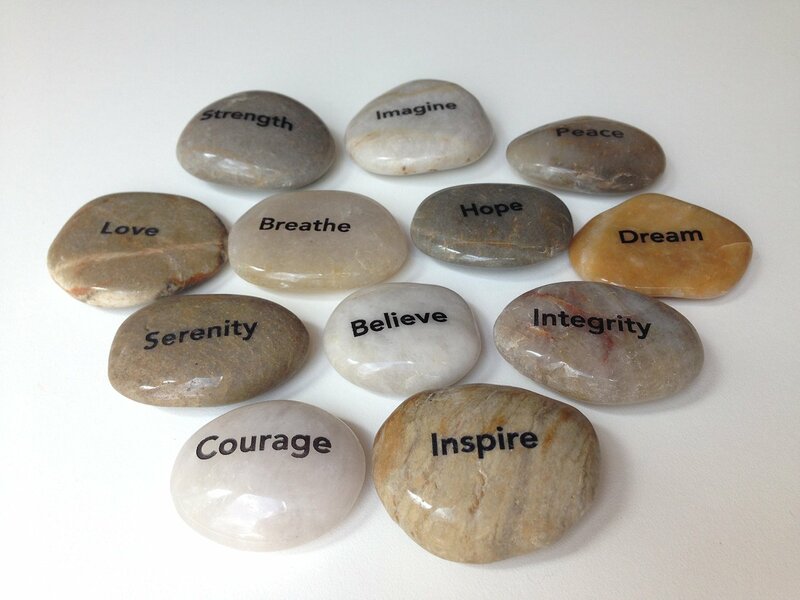 Keep your Inspirational Amulet Stones with you everywhere you go and Inspire yourself for something Special. 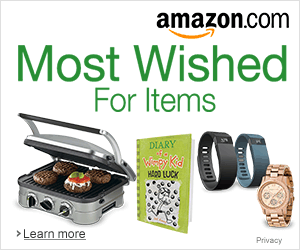 Great as Unique Gift Idea to Surprise your Loved one. You may also keep your Inspirational Totems on your Desk or anywhere in your Home to Remind your Self of the Magic Powers around you. Good Luck and Natural Powers of Green Quartz Gemstone: Green Quartz has been used as a lucky talisman and is a popular stone for gamblers. 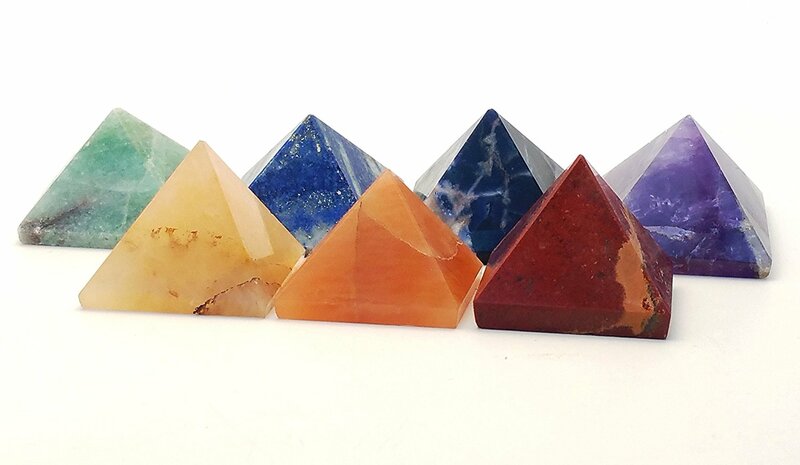 CRYSTAL HEAING PYRAMIDS – 7 chakra stones can be used to transmit physical, emotional, and spiritual energy. 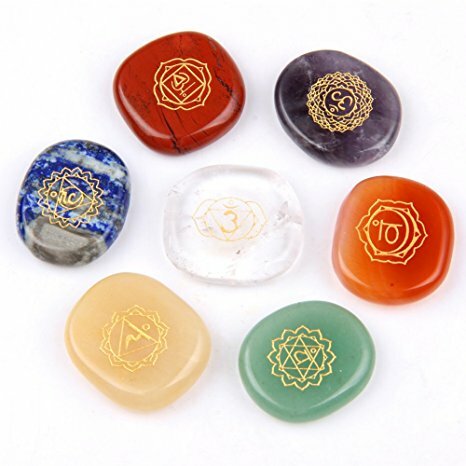 100% MONEY-BACK GUARANTEE – People Crystals products are backed by our 100% guarantee that you are fully satisfied with your product or receive your money back. 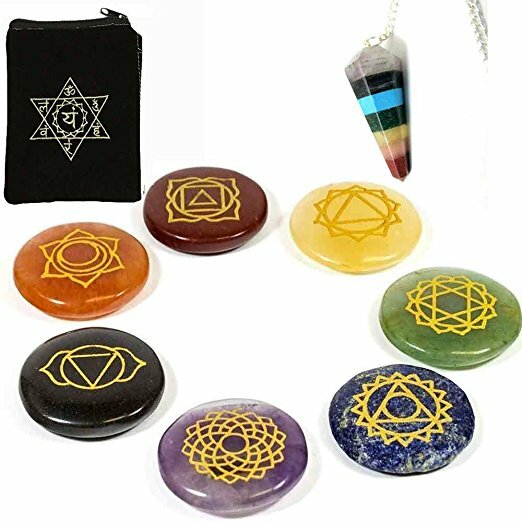 Engraved Reiki Pyramids are a beautiful gift for anyone who wants the blessings of unconditional love and heart healing. Note: Since each crystal is a unique natural specimen please expect slight variations between each piece, and lot purchased. 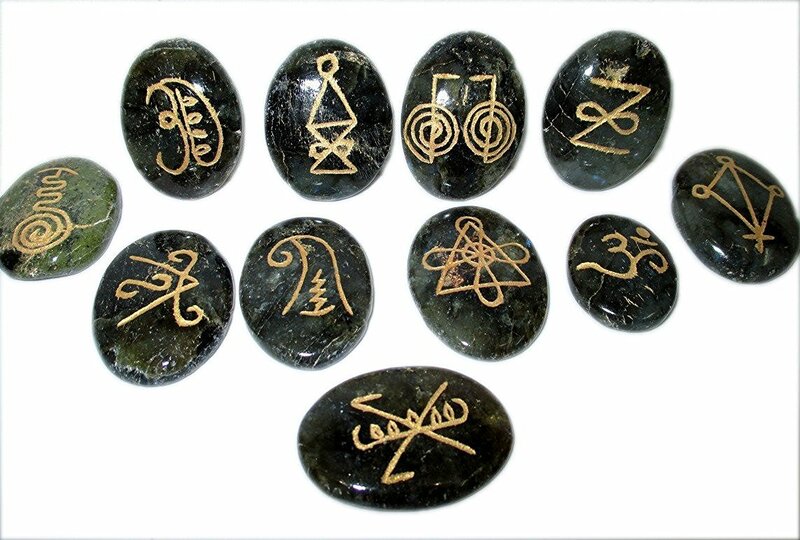 Set of 7 chakra meditation stones w/ engraved chakra symbols, Comes with Beautiful Handmade Embroidered Black Velvet Case ! 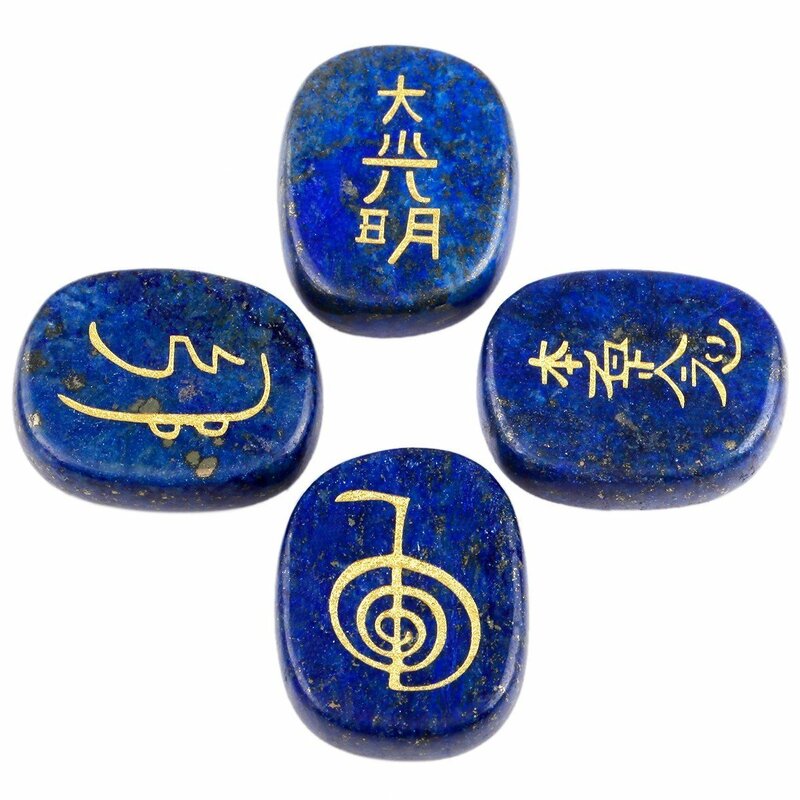 It is used for Reiki, Healing, Meditation, Chakra Balancing, Concentration ,or Ritual. Can also be used in conjunction with a chakra wand. Disclaimer: Vaibhav Jewels does not issue any guarantees of quality for products or shipping service from 3rd party sellers.